If only it were so easy to don a pair of sunglasses and lose weight easily, just sign us up -- NOW! No joke: this IS a thing: diet sunglasses exist. So how do diet sunglasses work? All is as it should be, so we chow down (especially the Cheetos part). However, when foods appear to be unusual colors, for example, blue pizza or mashed potatoes, the brain sends a signal to the appetite center that something might be off with our meal or snack, so we eat less. Blue is often associated with mold and spoilage, thus sending a message to our brains to slow down and consider what we are eating. 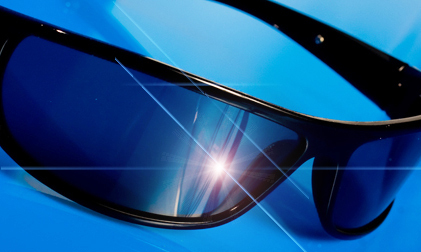 Therefore, diet sunglasses lenses are blue. If these lovelies do turn out to be the missing link for a successful weight loss program, then the inventor (not us) and the marketer (not us) stand to become fabulously wealthy, while the rest of us become social x-rays. And a large (pun intended) segment of the population will be donning diet sunglasses at every restaurant, both fine and humble. Sure beats dyeing our food blue. If this invention turns out to be a big bust, well, then. Even though its current search numbers are low, this status could change quickly. 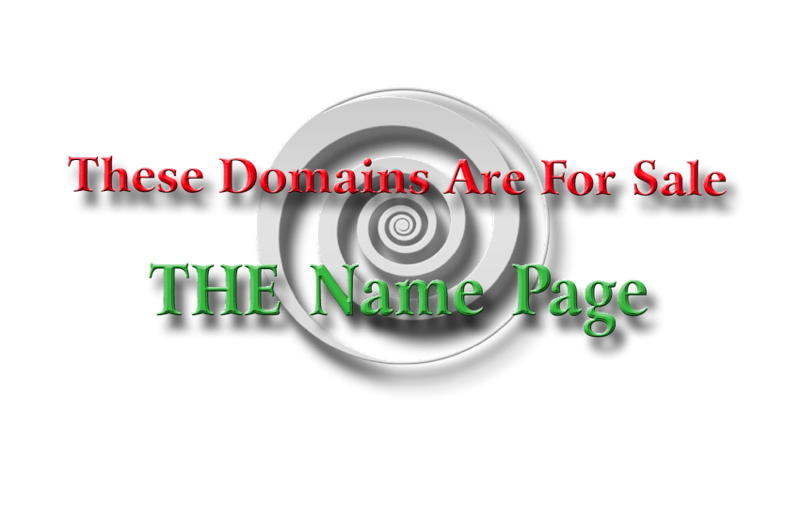 We make no promises, however; this is definitely a niche domain with a narrow focus for a type of product could that could prove to be the 21st century version of Wilhelm Reich's Orgone Accumulator. 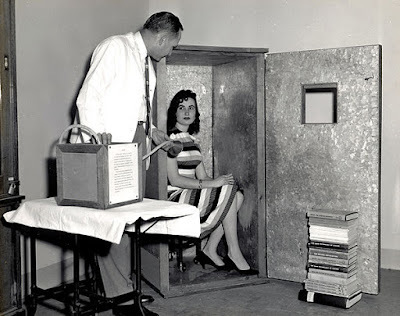 This product also featured the color blue -- not for its appetite suppression capabilities but for its positive effects on the (((ahem))) libido and its future applications for the cure of awful diseases, such as cancer, particularly devastating in the 1930's and 1940's. Add a pretty girl, and it's a winner! Where is the Orgone Accumulator now? 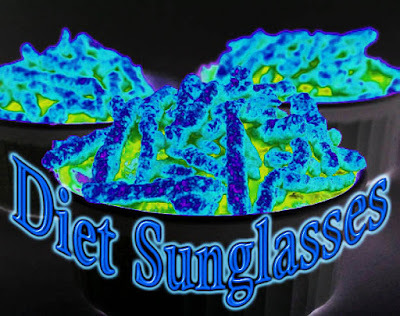 Do take note: DietSunglasses.com contains three BIG keywords: Diet, Sunglasses, and Glasses.